Update: Leaked specs and renders for the standard Moto G7 and the Moto G7 Play give us hints at what to expect from the Moto G7 Plus. When Lenovo acquired Motorola in 2014, it shook the Moto G line up a little. Gone was the single phone, instead multiple models were launched, and of these the ‘G Plus’ model was the most important addition. With specs that were distinctly not budget, but a price tag that certainly was, this moved the G line up into the bourgeoisie of the smartphone world. In 2018, the Moto G6 Plus was no exception to the rule, balancing a refined design, enough power and a quality experience to superb results. The Moto G7 Plus is now on the horizon, promising more goodness at the point where budget meets mid-range, and expectations are running high. Little is known about the G7 Plus yet, but we’ll fill this page with all the rumors as we hear them. In the meantime, you’ll find information about the price and release date below, as well as a list of things we want from the phone. 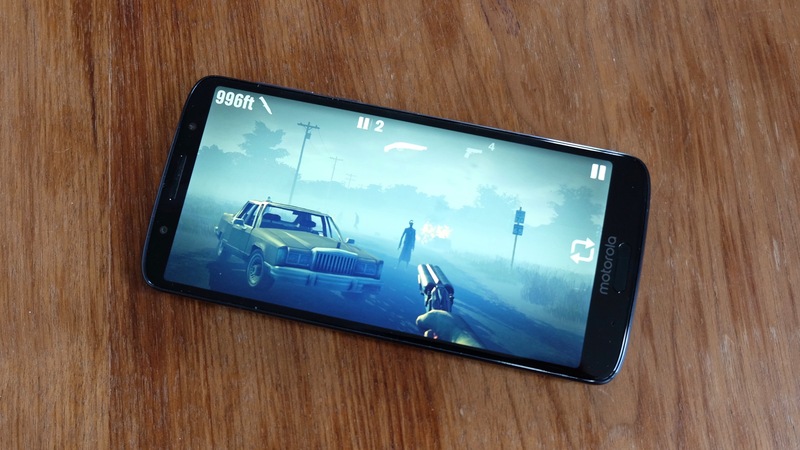 We expect that the Moto G7 Plus will, as in previous years, be launched by Lenovo along with the rest of the G line-up in the latter half of April 2019 at the latest. There’s no word on what it will cost, but the Moto G6 Plus launched for £269 / AU$499 (about $380), so the Moto G7 Plus will probably cost a similar amount, if not slightly more. Given that there is still some time until its likely launch, news is thin on the ground at the moment. We have seen some leaks regarding the standard Moto G7 though. According to HowToTechNaija, that phone will apparently have a 6.4-inch Full HD+ screen, an octa-core chipset, 4GB of RAM, a dual-lens rear camera with 16MP and 5MP lenses, a 12MP front-facing camera, a 3,500mAh battery, 64GB of storage, a fingerprint scanner and Android 9 Pie. Based on how the Moto G6 Plus differed to the Moto G6 we can expect that the Moto G7 Plus might have a larger screen and battery than that, but the other specs may be similar. We&apos;ve also seen leaked renders of the standard Moto G7, courtesy of @OnLeaks and MySmartPrice. You can see them below, with highlights being a teardrop notch, a curved glass back and a rear-facing fingerprint scanner. Assuming they&apos;re accurate the Moto G7 Plus may well have a similar design. 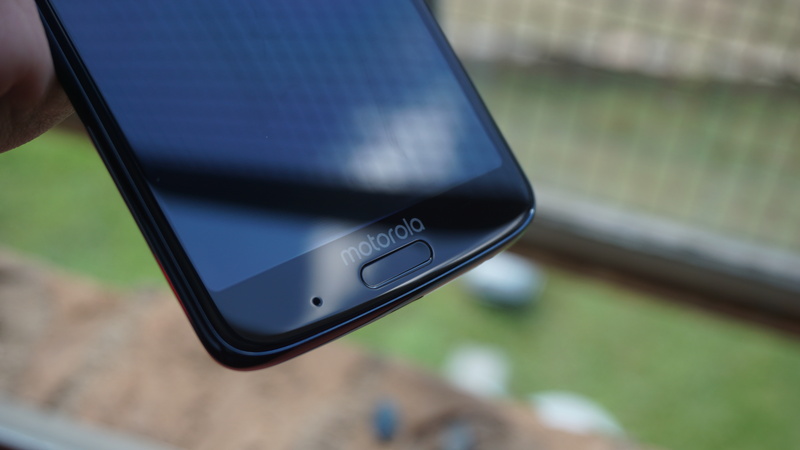 Further proof that there&apos;s likely to be a notch across the whole Moto G7 family came recently after images of the Moto G7 Play were released to the US Federal Communications Commission (FCC). The Moto G7 Plus at the moment is a mere glint in an executive’s eye, but based on our usage of the range we’ve collected a few thoughts on what we would like to see in the next incarnation of the handset. HDR tech is all the rage at the moment, supported by Netflix, YouTube and more, this fancy add-on is featured by a growing number of smartphones – allowing improved color, contrast and clarity when viewing optimized video. Given that the screen size of the Moto G series, the Plus in particular, is always growing, we’d really like to see Lenovo go all out and bring a truly quality panel to the sub-£300/$400 price range, with HDR, AMOLED and all the other lovely flagship features. At the high end of the smartphone market, teaming up with a known audio brand has become all the rage. Some have Dolby tuning, Samsung has its fingers wrapped around AKG. As such we’d like to see the Moto G7 Plus come with a powerful DAC in tow – maybe one tweaked to perfection by a famous audio brand. This would allow those privileged few who own fancy headphones to rock out a little harder, but would also provide a better listening experience overall for the average Joe and his out-of-the-box earbuds. Perhaps the company could even follow HTC’s lead and offer a slightly fancier pair with the phone itself? Paying some serious attention to the musical chops of its premium budget offering could really help Lenovo to draw attention to the G7 Plus in what is becoming an increasingly competitive segment. At the moment, and there is nothing wrong with this, the Moto G Plus range comes with a standard fingerprint sensor beneath the display. It is functional, but nothing more – just another way to log in to your phone. There’s also basic facial recognition on the G6 Plus, but we’d like to see a more advanced option from the Moto G7 Plus, something more like Apple’s Face ID or Samsung’s Intelligent Scan. Certainly if the new device will make its way to us with a notch in tow, Lenovo could do little better than to add in an infrared biometric sensor – or indeed a fingerprint sensor embedded underneath the display itself. The options are many, however a greater variety of options for logging in would provide some needed versatility to the security of the device. For years now, what has really established budget phones as, well, budget, has been their choice of chipset. Although fine in general with the day-to-day business of swiping away notifications and general promenading around the UI, when things get tough these processors never really get going. By adding a chipset with a little more oomph, something equivalent to the Snapdragon 660 found in the Nokia 7 Plus, or one of Qualcomm’s new 710 chips, Lenovo could really cause the average buyer to question the sanity of laying down over a thousand dollarpounds for the latest iDevice. Adding such an chipset would also serve to future-proof the Moto G7 Plus against new updates and more, especially if tuned properly. 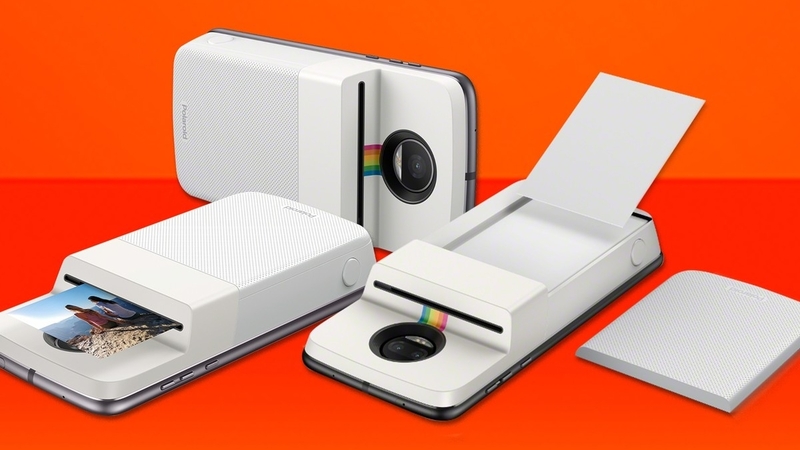 Refining the design of the Moto G7 Plus and adding the necessary Moto mod connectors would open up the device, and a legion of consumers, to the weird and wacky world of Moto mods. Style covers, pico projectors, boom boxes and more abound, this is a differentiator that only Lenovo has access to – and could be a real draw, especially as it has traditionally been confined to the flagship Z series. As such this would perhaps be at the expense of the Z Play series, but only a few would likely mourn the loss. Lenovo is many things, but daring in design it is not. While the G series is dependably utilitarian in its looks, it isn’t what James Bond would take to a high-stakes poker game. 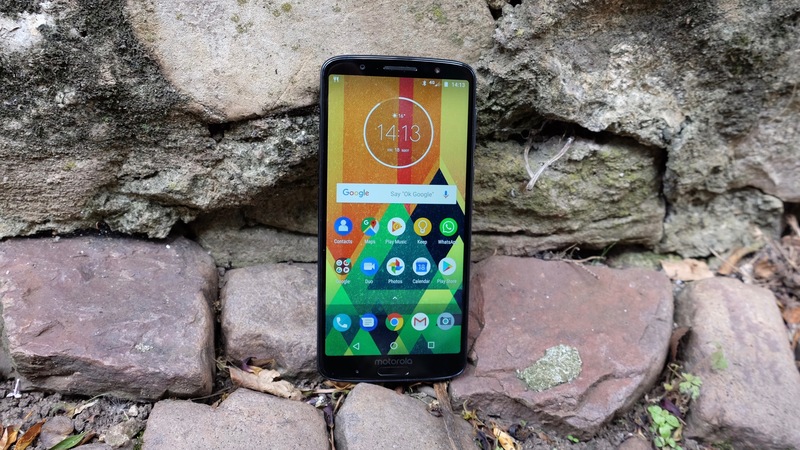 If the boat were to be pushed out a little, incorporating new materials, or a different design inspiration, the results could be what takes the Moto G7 Plus to new heights of success. The glass sandwich is tried and true, but the time is right for something with a little more confidence and pizzazz, rather than relatively conservative and staid. When it comes to photographic quality, the Moto G6 Plus is no slouch. It produces lively, interesting images – but there is always room for improvement. The camera app on Moto phones is renowned for having the same general responsiveness as the average person after a record Christmas dinner. Processing times are slow, for taking images as well as composing them. Tightening up the software would do a great deal to improve the experience on the Moto G7 Plus. We’d also like to see refinements to the image processing, which could use a little more nuance in low light scenes. Adding optical image stabilization would help a great deal to improve the imaging skills of the handset.